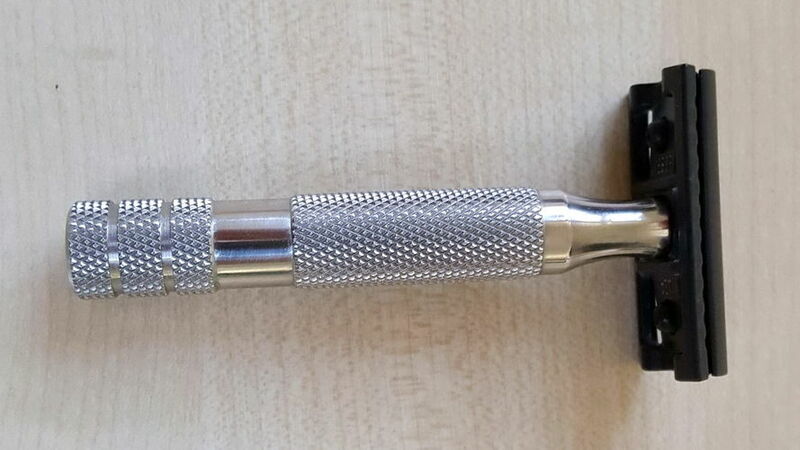 A Weber DLC razor is coming. 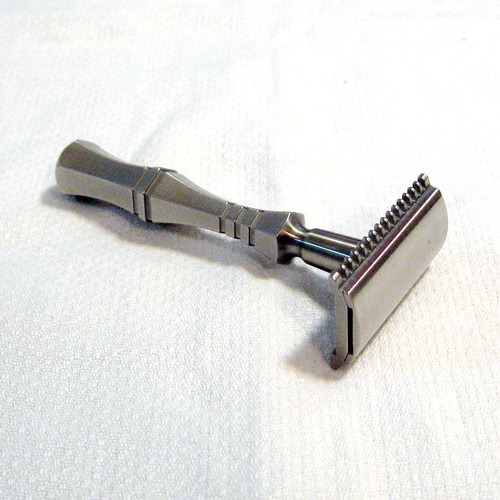 I had one previously and thought it dragged too much on my skin, but I realized that I had not tried it with vintage Personna 74 Tungsten blades. 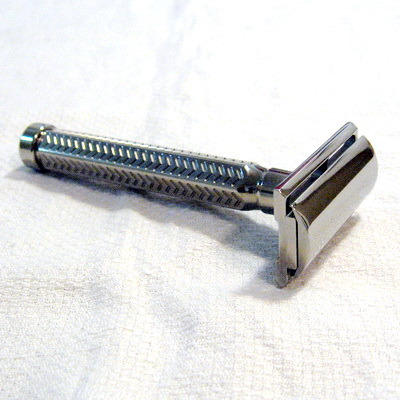 So, being an incurable tinkerer, I had to get the razor again to try this combination. 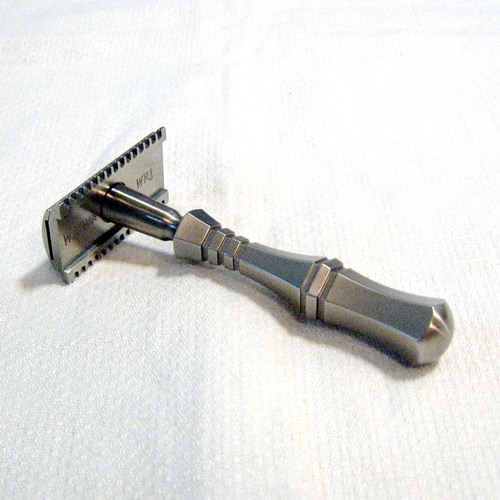 And I also have a couple Wolfman razors on the way, just to see why there's been such hoopla. I'll try to report. Last edited by churchilllafemme on Fri Aug 17, 2018 11:05 am, edited 2 times in total. 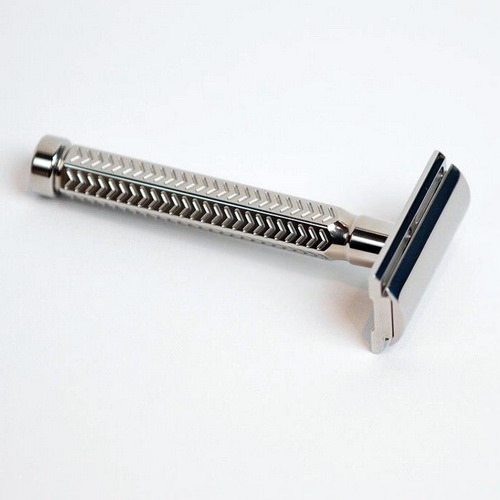 What is this razor noted for? Different head design? I believe the head design is the same as the polished head and the ARC, but with the DLC surface that is supposed to make it glide slightly more smoothly on the skin. 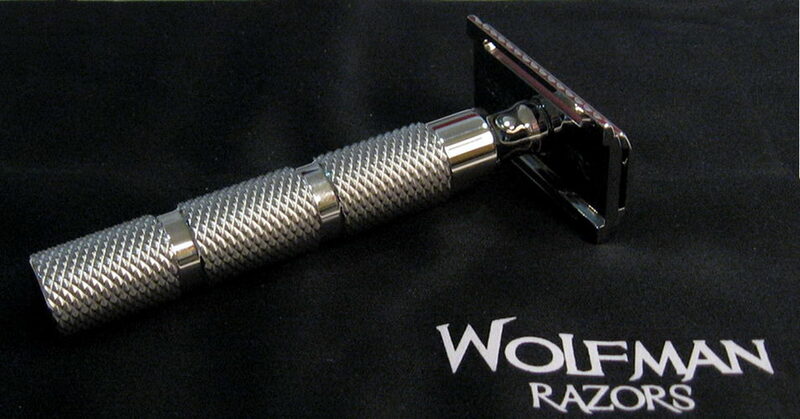 A brushed stainless steel Wolfman open comb, with a 0.61 blade gap and a Darwin handle, arrived today. I'll give it a try in the next few days. 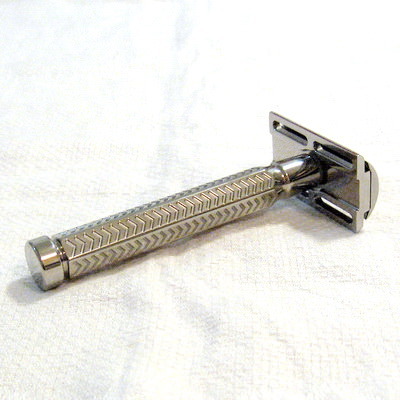 Neat-looking razor; looking forward to your report. 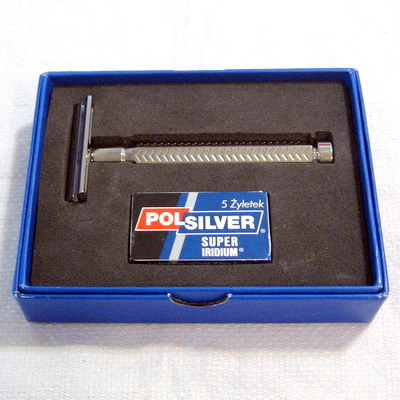 As I recall, both the DLC and ARC finishes were supposed to be more scratch-resistant than the stainless steel used in the manufacture of these razors. I also have a Paradigm II Titanium coming. A Wolfman SB with a mild 0.48 gap and a WRH1 handle arrived. The workmanship is superb. I'll give it try at shaving in the next day or two. The Paradigm II Titanium arrived today. 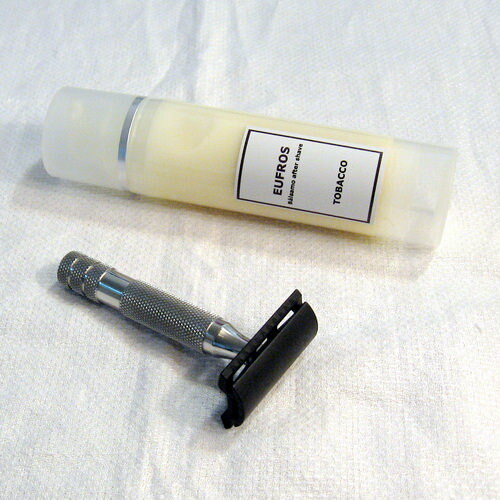 The Weber DLC razor, as well as a nice gift, some Eufros balm, arrived.